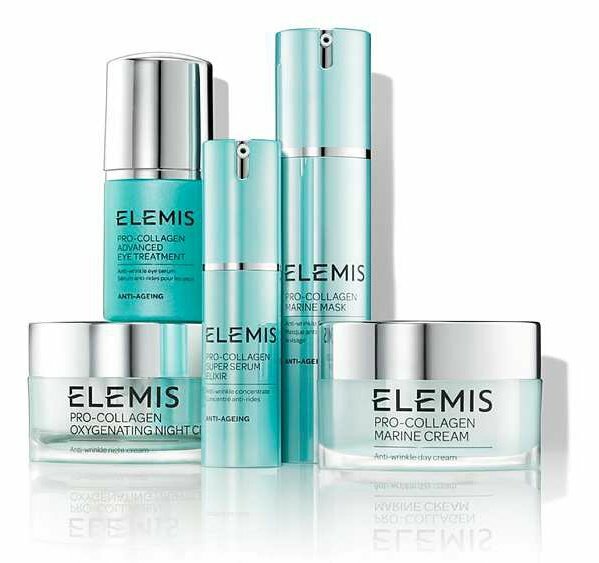 A starter facial into the world of Elemis products, ideal for the beginner client or as a consultation for your Elemis skincare regime. A lifting and contouring facial that delivers a profoundly sculpted effect. A powerful resurfacing treatment to target dull skin tone and the signs of ageing. Choose your own combination of facial and body massage, or let your ELEMIS therapist personally prescribe the perfect treatment to work with your skin, your mood and your needs. ELEMIS Couture Touch Condition your skin and muscles with this all-embracing experience. 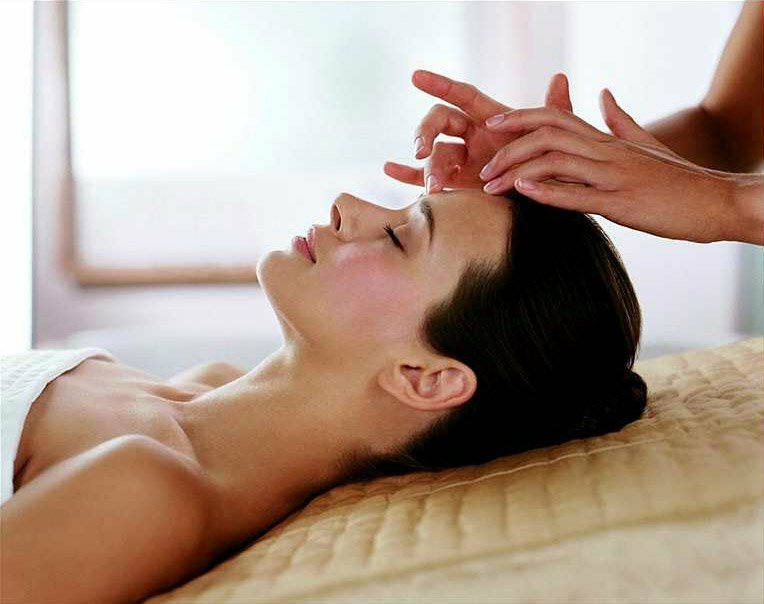 Combine any ELEMIS TOUCH facial with your personalised Freestyle Deep Tissue Massage. Researched by scientists, dispensed by professionals, recommend by friends. Proven results, professional strength, Medik 8 are experts in Vitamin A, Retinol & Vitamin C skincare. Revolutionary clinical grade face and body treatments containing Vitamin C to protect, regenerate & Vitamin A to stimulate and correct. Including signature massage techniques with potent cosmeceuticals to deliver skin that glows. All Medi Spa Facials include face, decollate, neck, shoulder massage and further consultation/ recommendation time with your dermal skin specalist. 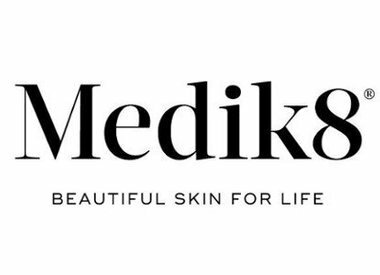 All clients wanting to experience the results of Medik 8 are recommended to begin with our SUPERFACIAL. Perfect for any special occasion. Achieve a radiant, sparkling complexion. Papaya enzyme peel with pomegranate, blueberry & kiwi. Papaya enzyme “digests” the dead skin cells & reveals younger skin layers in a gentle, non- irritating manner. This facial accelerates the natural exfoliation process with amazing results. Luxurious illuminating facial to brighten even the dullest skin. Targeted results driven treatment to combat uneven pigmentation, skin tone whilst breathing new radiance & luminosity into the skin. Revitalises tired eyes, instantly illuminating and hydrating to reveal a more youthful, wide-eyed appearance. Our age-defying facial infuses the skin with active ingredients vitamin C and vitamin A, working together to protect, regenerate and stimulate the skin, creating a more plumped, radiant appearance. A deeply nourishing facial which restores vitality, leaving dull, flaky skin fully replenished and hydrated. Pore cleansing actives work together to refine and shrink pores from within, while the re-balancing botanicals leave the skin smooth, calm and clear. A powerful, targeted resurfacing treatment, which improves the appearance of uneven skin tone to create a more luminous, clearer complexion, revealing younger looking skin. Deep cleansing, purifying and refining. Intensive anti-bacterial and anti-inflammatory treatment. Provides deep cleansing, exfoliation and purification of pores. Beta facial rebalances the skin for a more refined texture. Delicate facial treatment design specifically for redness prone skin. This facial uses preparations enriched with Vitamin C, K and Teprenone to strengthen and seal broken capillaries, calm and soothe inflammation and reduce the risk of skin reactions. Using tiny needles to create micro channels in the skin to stimulate your skin’s natural ability to heal itself and produce collagen and elastin, resulting in firmer skin, less visible pores, less discoloration, and a healthier and more youthful appearance. Micro Needling makes our body naturally produce new tissue that will turn into collagen fibers. Within two weeks, the majority of patients notice firmer, healthier, and glowing skin. Two to three months after the procedure, patients usually start seeing how the new collagen fibers fill depressed scars and wrinkles and thicken and strengthen thin, delicate skin THE GO TO FACIAL FOR ALL SKIN TYPES. Start turning heads with your amazing, enviable complexion! Deeply nourishing treatment that resurfaces & hydrates. Perfect for all skin types. Combining microdermabrasion & microcurrent rollers (which help restore muscle tone and firmness) with the Hydro Mask. Infused with collagen, hyaluronic acid & rose water to deeply nourish and deliver a surge of moisture to the skin that will soothe and calm any skin redness and irritation (great for a special occasion and perfect for brides to be).